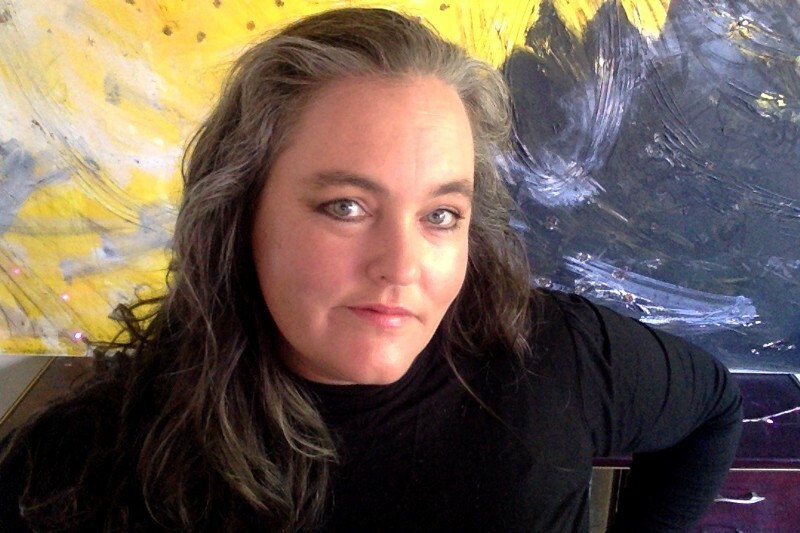 After more than two years of mania about Russia stealing the 2016 election for Trump and demonization of anyone who questioned it, an embarrassing end may soon be near for the Russia-gaters, says Caitlin Johnstone. In a new article titled “Mueller report PSA: Prepare for disappointment”, Politico cites information provided by defense attorneys and “more than 15 former government officials with investigation experience spanning Watergate to the 2016 election case” to warn everyone who’s been lighting candles at their Saint Mueller altars that their hopes of Trump being removed from office are about to be dashed to the floor. “The public, they say, shouldn’t expect a comprehensive and presidency-wrecking account of Kremlin meddling and alleged obstruction of justice by Trump?—not to mention an explanation of the myriad subplots that have bedeviled lawmakers, journalists and amateur Mueller sleuths,” the report also says, adding that details of the investigation may never even see the light of day. “It will be up to DOJ leaders to make the politically turbo-charged decision of whether to make Mueller’s report public,” Politico reported. So that’s it then. An obscene amount of noise and focus, a few indictments and process crime convictions which have nothing to do with Russian collusion, and this three-ring circus of propaganda and delusion is ready to call it a day. This is by far the clearest indication yet that the Mueller investigation will end with Trump still in office and zero proof of collusion with the Russian government, which has been obvious since the beginning to everyone who isn’t a complete moron. 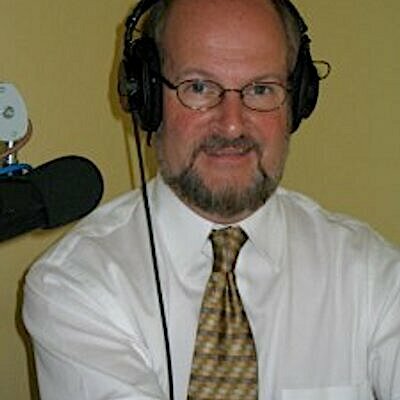 For two years the idiotic, fact-free, xenophobic Russia-gate conspiracy theory has been ripping through mainstream American consciousness with shrieking manic hysteria, sucking all oxygen out of the room for legitimate criticisms of the actual awful things that the US president is doing in real life. Those of us who have been courageous and clear-headed enough to stand against the groupthink have been shouted down, censored, slandered and smeared as assets of the Kremlin on a daily basis by unthinking consumers of mass media propaganda, despite our holding the philosophically unassailable position of demanding the normal amount of proof that would be required in a post-Iraq invasion world. None of the investigations arising from the Russia-gate conspiracy theory have turned up a single shred of evidence that Donald Trump colluded with the Russian government to rig the 2016 election, or to do anything else for that matter. 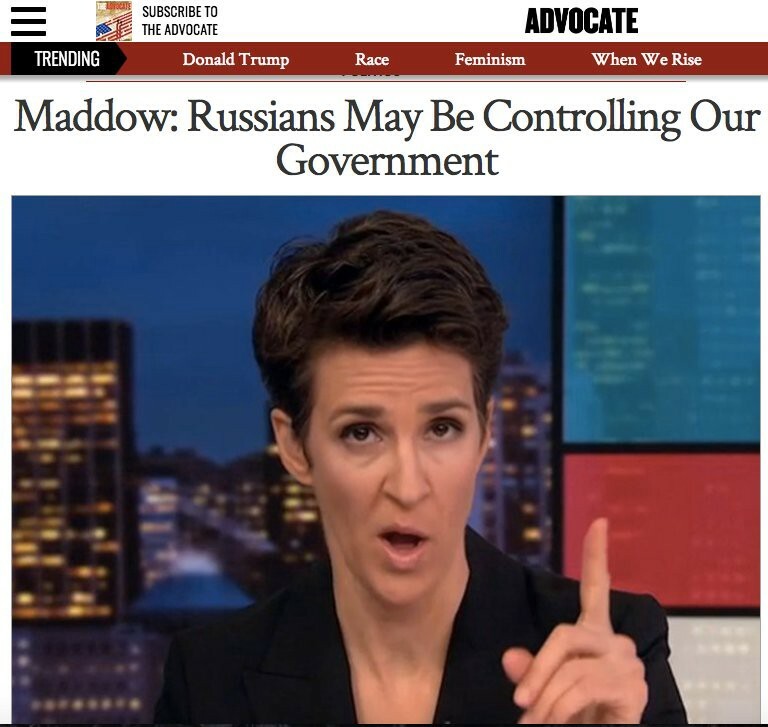 All that the shrill, demented screeching about Russia has accomplished is manufacturing support for steadily escalating internet censorship, a massively bloated military budget, a hysterical McCarthyite atmosphere wherein anyone who expresses political dissent is painted as an agent of the Kremlin and any dissenting opinions labeled “Russian talking points”, a complete lack of accountability for the Democratic Party’s brazen election rigging, a total marginalization of real problems and progressive agendas, and an overall diminishment in the intelligence of political discourse. The Russia-gaters were wrong, and they have done tremendous damage already. What Facebook general counsel Colin Stretch actually said in testimony before the Senate Judiciary Committee last October was quite different from what the Times reporters claimed. “Our best estimate is that approximately 126,000 million people may have been served one of these [IRA-generated] stories at some time during the two year period,” Stretch said. Stretch was expressing a theoretical possibility rather than an established accomplishment. Facebook was saying that it estimated 126 million Facebook members might have gotten at least one story from the IRA –- not over the ten week election period but over 194 weeks during the two years 2015 through 2017. That, figure, in turn, was based on the estimate that 29 million people might have gotten at least one story in their Facebook feed over that same two-year period and on the assumption that they shared it with others at a particular rate. The first problem with citing those figures as evidence of impact on the 2016 election is that Facebook did not claim that all or even most of those 80,000 IRA posts were election–related. It offered no data on what proportion of the feeds to those 29 million people was, in fact, election-related. But Stretch did testify that IRA content over that two–year period represented just four ten thousandths (.0004) of the total content of Facebook newsfeeds. Thus each piece of IRA content in a Facebook feed was engulfed in 23,000 pieces of non-IRA content. That is an extremely important finding, because, as Facebook’s Vice President for News Feed, Adam Moseri, acknowledged in 2016, Facebook subscribers actually read only about 10 percent of the stories Facebook puts in their News Feed every day. The means that very few of the IRA stories that actually make it into a subscriber’s news feed on any given day are actually read. Shane and Mazzaetti thus failed to report any of the several significant caveats and disclaimers from Facebook itself that make their claim that Russian election propaganda “reached” 126 million Americans extremely misleading. Shane and Mazzetti’s treatment of the role of Twitter in the alleged Russian involvement in the election focuses on 3,814 Twitter accounts said to be associated with the IRA, which supposedly “interacted with 1.4 million Americans.” Although that number looks impressive without any further explanation, more disaggregated data provide a different picture: more than 90 percent of the Tweets from the IRA had nothing to do with the election, and those that did were infinitesimally few in relation to the entire Twitter stream relating to the 2016 campaign. Twitter’s own figures show that those 3,814 IRA-linked accounts posted 175,993 Tweets during the ten weeks of the election campaign, but that only 8.4 percent of the total number of IRA-generated Tweets were election-related. Twitter estimated that those 15,000 IRA-related tweets represented less than .00008 (eight one hundred thousandths) of the estimated total of 189 million tweets that Twitter identified as election-related during the ten-week election campaign. Twitter has offered no estimate of how many Tweets, on average were in the daily twitter stream of those people notified by Twitter and what percentage of them were election-related Tweets from the IRA. Any such notification would certainly show, however, that the percentage was extremely small and that very few would have been read. Research by Darren Linvill and Patrick Warren of Clemson University on 2.9 million Tweets from those same 3,814 IRA accounts over a two year period has revealed that nearly a third of its Tweets had normal commercial content or were not in English; another third were straight local newsfeeds from U.S. localities or mostly non-political “hashtag games”, and the final third were on “right” or “left” populist themes in U.S. society. Furthermore, there were more IRA Tweets on political themes in 2017 than there had been during the election year. As a graph of those tweets over time shows, those “right” and “left” Tweets peaked not during the election but during the summer of 2017. Twitter also determined that another 50,258 automated Twitter accounts that tweeted about the election were associated with Russia and that they have generated a total to 2.1 million Tweets — about one percent of the total of number election-related tweets during the period. But despite media coverage of those Tweets suggesting that they originated with the Russian government, the evidence doesn’t indicate that at all. Twitter’s Sean Edgett told the Senate Intelligence Committee last November that Twitter had used an “expansive approach to defining what qualifies as a Russian-linked account.” Twitter considered an account to be “Russian” if any of the following was found: it was created in Russia or if the user registered the account with a Russian phone carrier or a Russian email; the user’s display name contains Cyrillic characters; the user frequently Tweets in Russian, or the user has logged in from any Russian IP address. 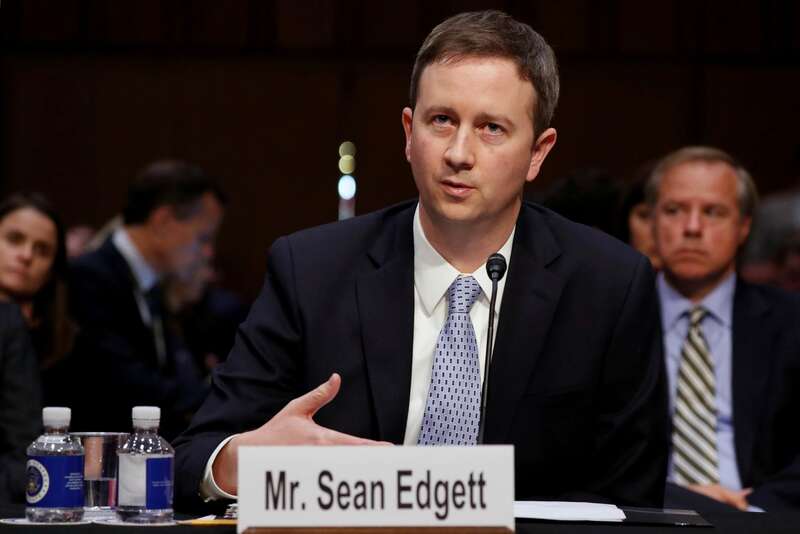 Edgett admitted in a statement in January, however, that there were limitations on its ability to determine the origins of the users of these accounts. And a past log-in from a Russian IP address does not mean the Russian government controls an account. Automated accounts have been bought and sold for many years on a huge market, some of which is located in Russia. As Scott Shane reported in September 2017, a Russian website BuyAccs.com offers tens and even hundreds of thousands of Twitter accounts for bulk purchase. Twitter also observed that “a high concentration of automated engagement and content originated from data centers and users accessing Twitter via Virtual Private Networks (“VPNs”) and proxy servers,” which served to mask the geographical origin of the tweet. And that practice was not limited to the 50,000 accounts in question. Twitter found that locations of nearly 12 percent of the Tweets generated during the election period were masked because of the use of such networks and servers. Twitter identified over half of the Tweets, coming from about half of the 50,000 accounts, as being automated, and the data reported on activity on those 50,000 accounts in question, indicates that both the Trump and Clinton campaigns were using the automated accounts in question. The roughly 23,000 automated accounts were the source of 1.34 million Tweets, which represented .63 percent of the total election-related Tweets. But the entire 50,000 accounts produced about 1 percent of total election-related tweets. Hillary Clinton got .55 percent of her total retweets from the 50,000 automated accounts Twitter calls “Russia-linked” and .62 percent of her “likes” from them. Those percentages are close to the percentage of total election-related Tweets generated by those same automated accounts. That suggests that her campaign had roughly the same proportion of automated accounts among the 50,000 accounts as it did in the rest of the accounts during the campaign. Trump, on the other hand, got 1.8 percent of this total “likes” and 4.25 percent of his total Retweets for the whole election period from those accounts, indicating his campaign was more invested in the automated accounts that were the source of two-thirds of the Tweets in those 50,000 “Russia-linked” accounts. 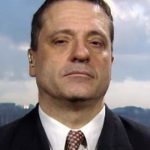 The idea promoted by Shane and Mazzetti that the Russian government seriously threatened to determine the winner of the election does not hold up when the larger social media context is examined more closely. Contrary to what the Times’ reporters and the corporate media in general would have us believe, the Russian private sector effort accounted for a minuscule proportion of the election-related output of social media. The threat to the U.S. political system in general and its electoral system in particular is not Russian influence; it’s in part a mainstream news media that has lost perspective on the truth. Please visit our Facebook page where you can join the conversation by commenting on this article. While you are there please like and follow us, and share this piece! We’ve seen it before: a newspaper and individual reporters get a story horribly wrong but instead of correcting it they double down to protect their reputations and credibility—which is all journalists have to go on—and the public suffers. 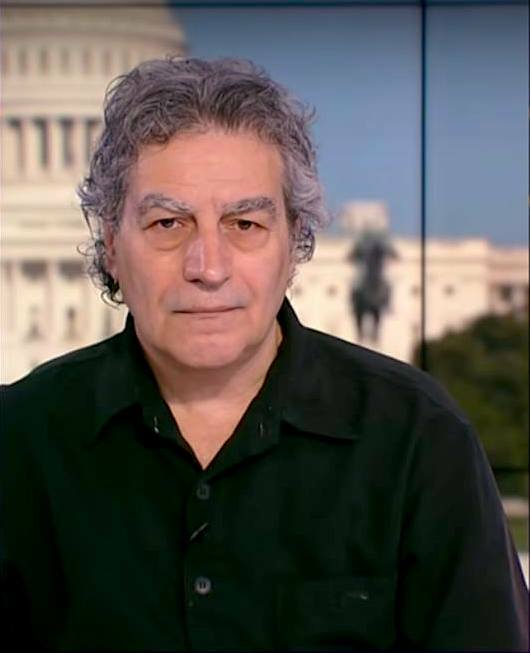 In a massive Times‘ article published on Thursday, entitled, “‘A Plot to Subvert an Election: Unravelling the Russia Story So Far,” it seems that reporters Scott Shane and Mark Mazzetti have succumbed to the same thinking that doubled down on Iraq. –Not mentioning that the FBI was never given access to the DNC server but instead gullibly believing the assertion of the anti-Russian private company CrowdStrike, paid for by the DNC, that the name of the first Soviet intelligence chief found in metadata proves Russia was behind the hack. Only someone wanting to be caught would leave such a clue. –Incredibly believing that Trump would have launched a covert intelligence operation on live national television by asking Russia to get 30,000 missing emails. –Ignoring the possible role of the MI6, the CIA and the FBI setting up Trump campaign members George Papadopoulos and Carter Page as “colluders” with Russia. –Repeating misleading statements about the infamous Trump Tower meeting, in which Trump’s son did not seek dirt on Clinton but was offered it by a music promoter, not the Russian government. None was apparently produced. It’s never been established that a campaign receiving opposition research from foreigners is illegal (though the Times has decided that it is) and only the Clinton campaign was known to have obtained any. –Making no mention at all of the now discredited opposition research dossier paid for by the Clinton campaign and the DNC from foreign sources and used by the FBI to get a warrant to spy on Carter Page and potentially other campaign members. –Putting down to “hyped news stories” the legitimate fear of a new McCarthyism against anyone who questions the “official” story being peddled here by the Times. –Seeking to get inside Putin’s head to portray him as a petulant child seeking personal revenge against Hillary Clinton, a tale long peddled by Clinton and accepted without reservation by the Times. –Ignoring findings backed by the Veteran Intelligence Professionals for Sanity that the DNC emails were leaked and not hacked. –Erroneously linking the timing of WikiLeaks’ Podesta emails to deflect attention from the “Access Hollywood” tape, as debunked in Consortium News by Italian journalist Stefania Maurizi, who worked with WikiLeaks on those emails. The Times disapprovingly dismisses Trump having said on the campaign trail that “Russia was not an existential threat, but a potential ally in beating back terrorist groups,” when an objective view of the world would come to this very conclusion. But on rare occasions they are forced to take note of what outsiders are saying. Because of the role The New York Times played in the catastrophe of Iraq its editors took the highly unusual move of apologizing to its readers. Will we one day read a similar apology about the paper’s coverage of Russia-gate? 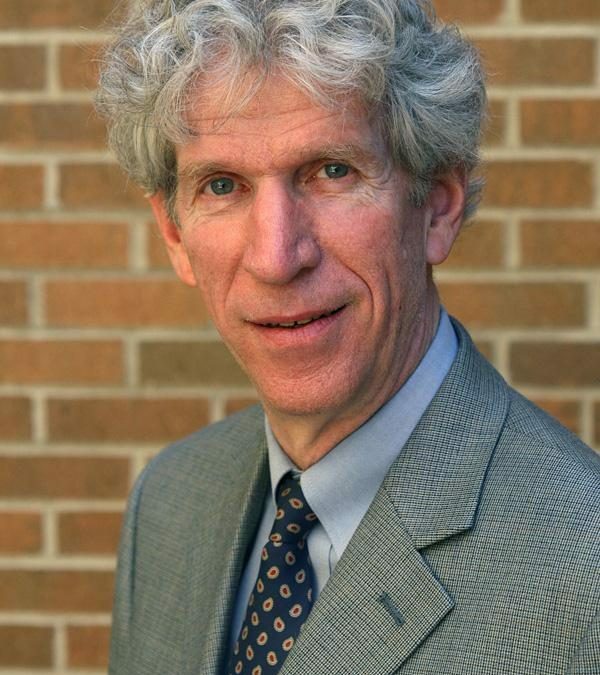 studying the national security state for nearly two decades and is the author of two books on the subject: Perils of Dominance on the U.S. going to war in Vietnam and Manufactured Crisis, on the false narrative about the Iranian nuclear program. Gareth speaks about two of his articles recently published on Consortium News. The first is an original piece about how the Department of Homeland Security Created a Deceptive Tale of Russia Hacking US Voter Sites. 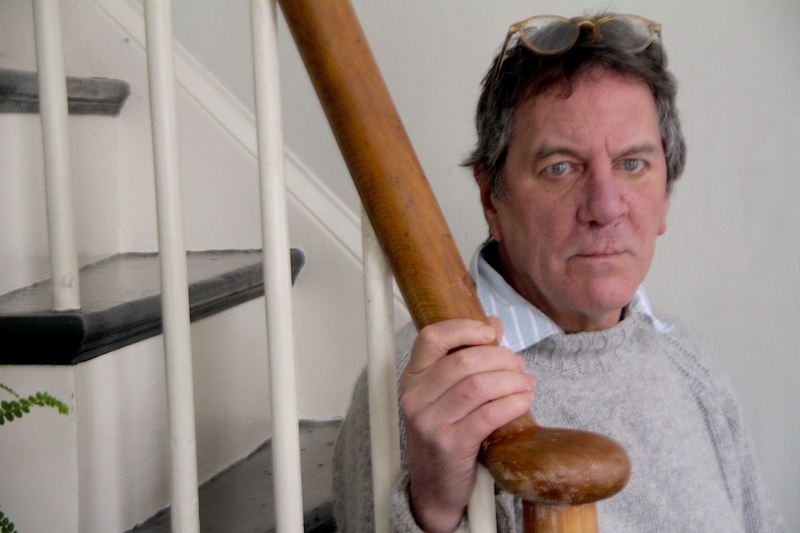 The second story was originally published on Truthout. We gave it the title: The Establishment’s Bi-Partisan Fear of Popular Revolt. The runtime is 23 minutes and 46 seconds. The episode is also available as a podcast on Consortium’s podcast page. If you enjoyed this original interview please consider making a donation to Consortium News so we can bring you more stories like this one. President Trump has ordered Russia-gate data to be declassified but will likely be stonewalled, raising questions about whether Trump is his own man, writes Ray McGovern. Don’t hold your breath. While the media is breathlessly describing yesterday’s order by President Donald Trump’s “to provide for the immediate (emphasis added) declassification” of Russia-gate materials as a “showdown,” any likely showdown is months away, if it comes at all. The word “immediate” can mean different things to different people. Had the President set a deadline, or had he given the declassification task to his own National Security Council, the word “showdown” might be closer to what to expect. The tragic-comedy now on stage in Washington is beyond bizarre. Can President Trump be unaware that those he “ordered” to do the declassification — top officials of the Justice Department, the FBI, and the intelligence agencies — have zero incentive to comply “immediately.” And they have minus-zero incentive, as the top echelons see it, to throw their former bosses, colleagues, and co-conspirators under the bus by releasing the family jewels. Most of today’s commentary by anonymous officials on declassification are transparently bogus. To suggest, for example, that “death could occur,” as one MSNBC pundit predicted this afternoon, is beyond ludicrous. Do not expect Establishment media, however, to stop its feeding frenzy at the Deep State trough. Trump has now put the ball in the miscreants’ court but, with the media on their side, Deep State functionaries enjoy the equivalent of home-court advantage. House Intelligence Committee Chair Devin Nunes (R, CA) has pretty much warned of this. Speaking of classified passages Trump has now ordered released, Nunes in late July expressed hedged confidence “that once the American people see these 20 pages, at least for those that will get real reporting on this issue, (emphasis added) they will be shocked by what’s in that FISA [Foreign Intelligence Surveillance Act] application” to surveil Carter Page, an American citizen, and member of Trump’s campaign team. Sure, Nunes is a Trump supporter. But he also has this strange — these days one might say romantic — notion that the way the U.S. Constitution set things up, he and his committee have the power — and the duty — to oversee the agencies that Congress established and funds, and to uncover any abuses. The behavior of the chairs of the House Judiciary and Oversight Committees shows they share that view. Nunes put that on the record back in February. What can possibly explain Trump’s reluctance to order declassification of relevant FISA and other documents (with such redactions that might be truly necessary) until seven months later, and just seven weeks before the mid-term elections? And why did Trump throw down a cautious, paper-thin gauntlet, with no firm deadline — inviting Deep State stonewalling? The need to play ball with the Deep State is normally made clear to incoming presidents before they are inaugurated, and such was the case with President-elect Trump. Just two weeks before he took office, Trump was paid an official visit by National Intelligence Director James Clapper, FBI Director James Comey, CIA Director John Brennan, and NSA Director Michael Rogers. Trump was put on notice by none other than the Minority Leader of the Senate, Chuck Schumer. Schumer has been around and knows the ropes; he is a veteran of 18 years in the House, and is in his 20th year in the Senate. “Let me tell you, you take on the intelligence community, they have six ways from Sunday at getting back at you,” Schumer told Maddow. “So even for a practical, supposedly hard-nosed businessman, he’s being really dumb to do this.” Did Maddow ask Schumer if he was saying the President of the United States should be afraid of the intelligence community? No, she let Schumer’s theorem stand. Three days after the Schumer-Maddow warning, at the January 6 meeting with the Deep State brass, Trump was handed an evidence-free, rump intelligence “assessment” — published the same day — that Russian President Vladimir Putin had done what he could to get Trump elected. Adding insult to injury, after the others had left then-FBI Director Comey told the President-elect about the dubious findings of the so-called “Steele dossier,” opposition research paid for by the Democrats, with unconfirmed but scurrilous stories about Trump cavorting with prostitutes in Moscow, etc., etc. Did Trump get the message? Is he his own man? A clue is in the almost embarrassing abundance of caution he has exercised vis-a-vis the Deep State — and the military, as well. He is likely to let himself be slow-walked on declassification past the mid-term elections, after which the scenery is likely to look very different in Congress. 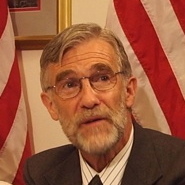 Ray McGovern works with Tell the Word, a publishing arm of the ecumenical Church of the Saviour in inner-city Washington. He was an Army officer and a CIA presidential briefer, and is co-founder of Veteran Intelligence Professionals for Sanity (VIPS). Any discussion of the current “anti-Semitism crisis” in the British Labour Party needs to start with an understanding that there is no “anti-semitism crisis” in the British Labour Party, or in Britain. In collaboration with Dennis Bernstein, host of Pacifica Radio’s syndicated show Flashpoints, Consortium News presents its second episode of Consortium News on Flashpoints. 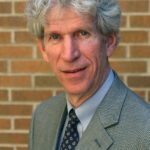 Recorded and produced in the Berkeley, California studios of KPFA radio, Bernstein speaks with Consortium News Editor-in-Chief Joe Lauria, who each episode chooses three Consortium News authors to discuss their recent articles published on this site. In this show, Bernstein interviews Max Blumenthal on The Other Side of John McCain; As’ad AbuKhalil on John McCain: The View from the Middle East ; and Diana Johnstone on her article The Real Russian Interference in US Politics.